U.S. intelligence sources confirmed that, Official websites of Al-Qaida were knocked offline two weeks back and still down due to DDoS attack. According to source, "This is one of the longest disruptions the organization has experienced since it set up its online distribution system in 2006. Al-Qaida also was hit by a massive cyber attack in late 2008, from which the online network never recovered." The websites are forced to offline, just before the release of a film titled as "Salil al-Sawarim 3", which is actually the propaganda video of Iraqi soldiers with dead insurgents by Al-Qaida. From last few months, online jihadists are discussing the release and had been sharing images and footage from the production. The cyber attack comes as the U.S. State Department, according to a senior official. 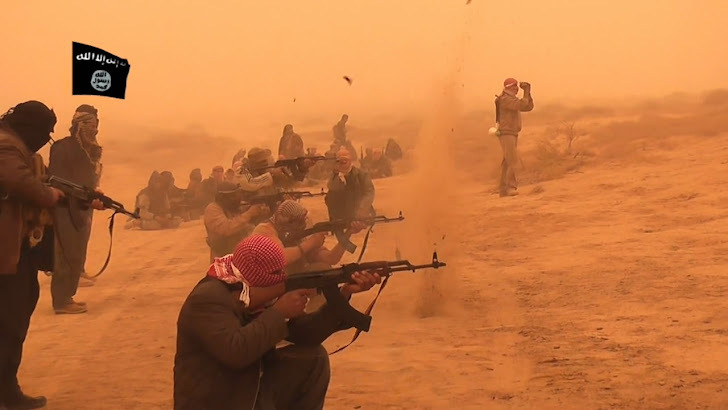 Last release of video covered the operations of the Mujahideen special forces of the Daulah Islam of Iraq against the high-ranking officers of the Anti Terror special forces (SWAT) of the Shi'ah regime of Iraq. "Al-Qaida has been using the websites to post propaganda that experts say is successfully radicalizing youth all over the world, including in Syria where the organization is believed to be active."